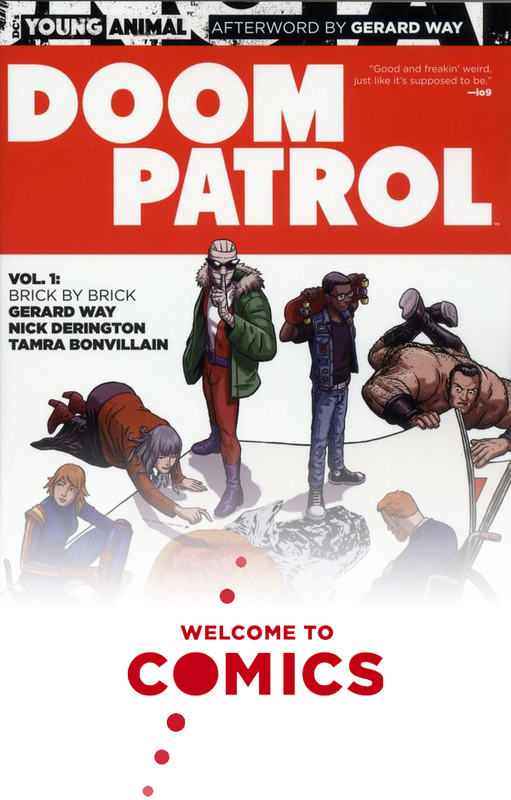 We pick up another Young Animal book for our Best of 2017 series by reading “Doom Patrol: Brick by Brick” by Gerard Way. In this unraveling story, young paramedic Casey Brinke discovers her origin story while assembling the Doom Patrol once more. We talk about the wild ride this comic brings you on, the loose feeling and tone it gives, and the incredible art that delivers through and through. Throughout the book, though, we ask just how much an author can reasonably expect of their reader. Plus, we talk about Subnautica and Dragonball Super up top to start the show. 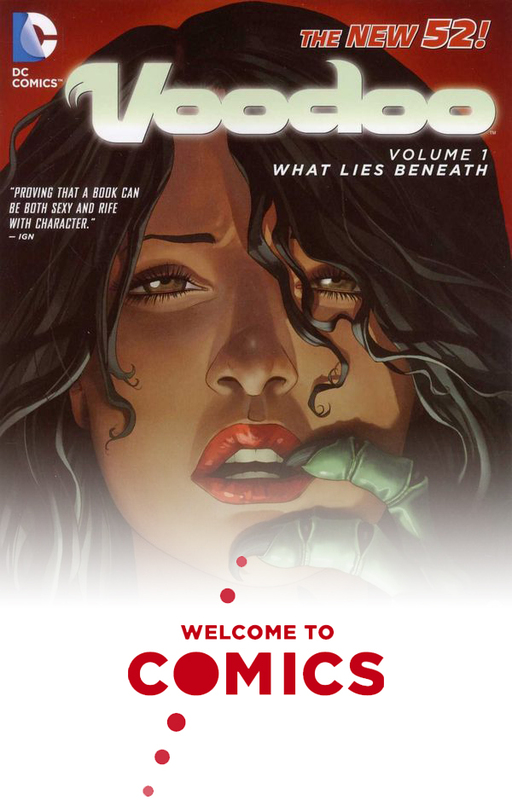 We pick up another new character this week as we read “Silk: The Life and Times of Cindy Moon” by Robbie Thompson. 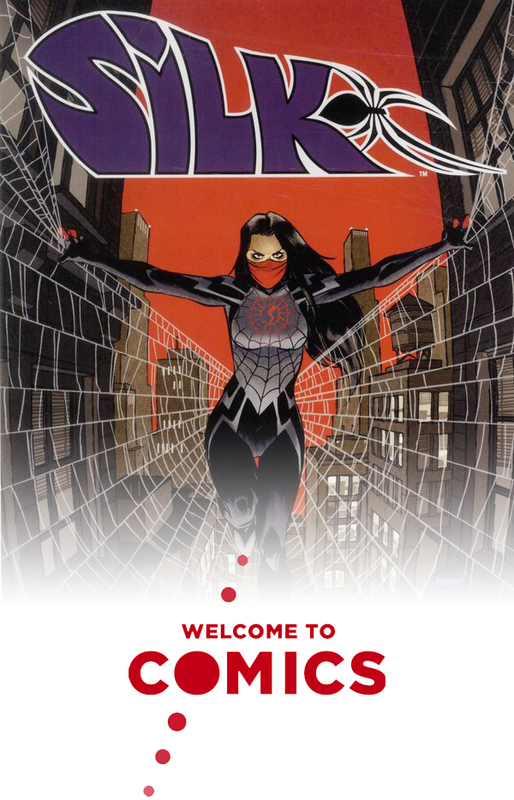 This Spider-verse event follow-up goes in-depth on Cindy Moon’s life after being rescued from her underground bunker. The premise is very cape-comics, but the result is a solid comic. We talk about the marriage of art and narration, the likability of Cindy Moon as a character, and why this doesn’t feel like a hard place to get into a new character, even with the convoluted origin. Plus, Andy shops for dollhouse furniture and David doesn’t want to hear your TLJ opinion. This week we pick up Ron Marz’s “Voodoo: What Lies Beneath.” One of the first wave of New 52 launch titles, this book was supposed to herald a new character story into the DC Universe. Instead, we got an alien stripper in a story that keeps falling flat. We talk about that stripper “origin story” stuff, the comic’s mixed messages, and the surprisingly good art. Why are we even reading a WildCATs hero in our “new heroes” series? Plus, David is a bad person.